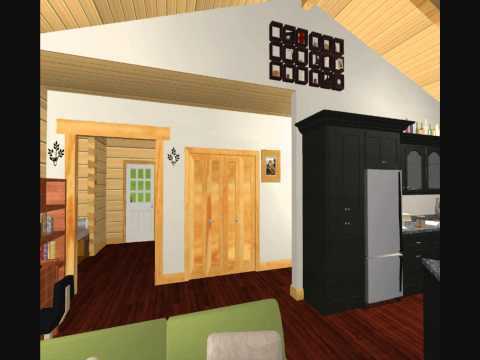 Whether we’re building a custom log home or from one of our more than 70 plans, there’s nothing like seeing it in 3-D to help you envision the space. It’s all part of what we do at 1867 Confederation Log & Timber Frame. If you want to know more about how to build a log home or cabin read this. 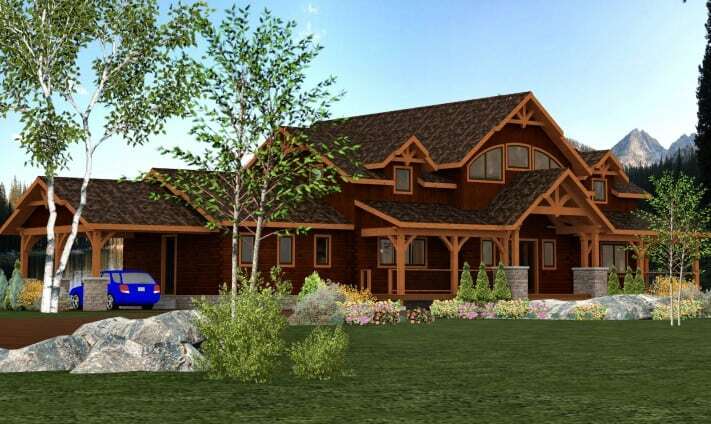 And we can work from any plan you have in mind – in fact, we have over 70 log home floor plans to choose from.